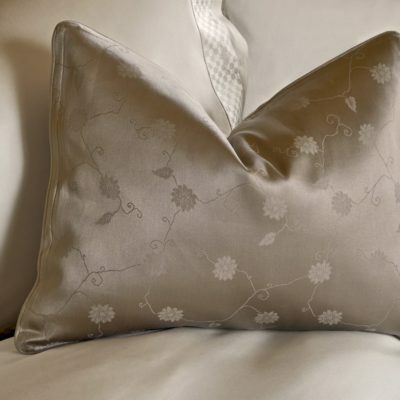 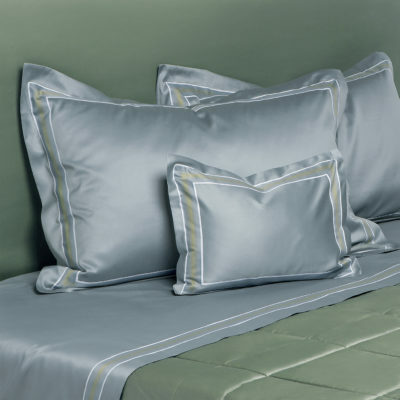 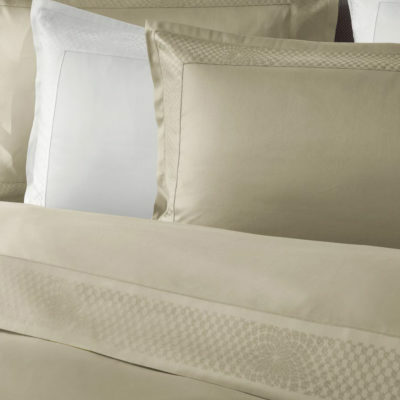 Rest your head on our Quagliotti linen collections and lie amongst bedding imported from around the world. 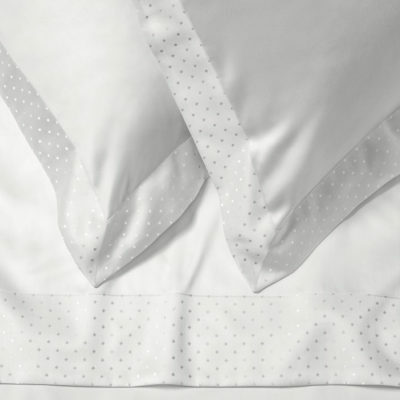 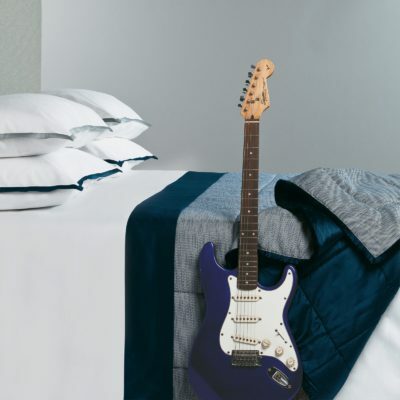 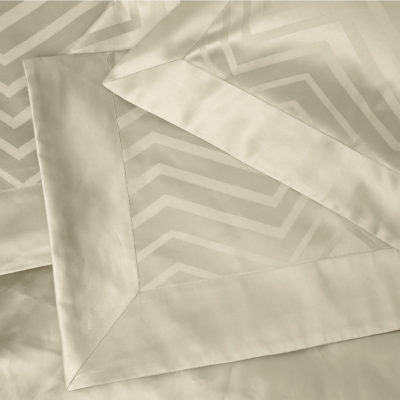 Made from 100% Egyptian cotton and crafted in Italy this linen is found in only the most prestigious rooms around the world. 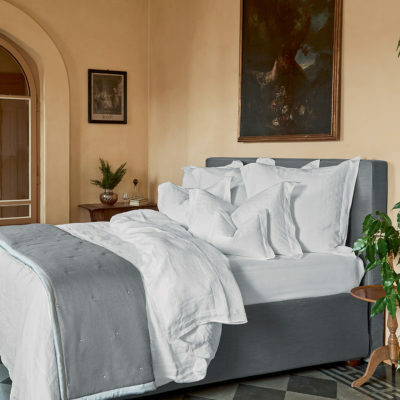 Choose from a range of colours, styles and patterns to create a linen collection that suits you.